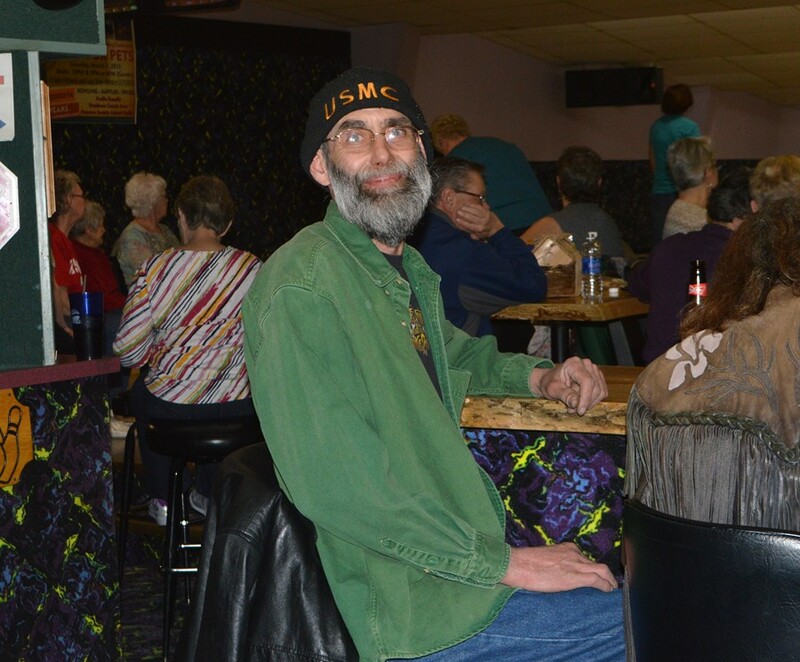 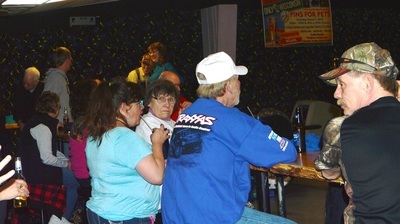 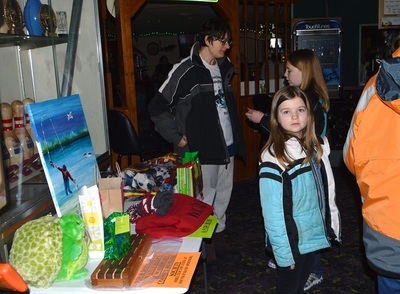 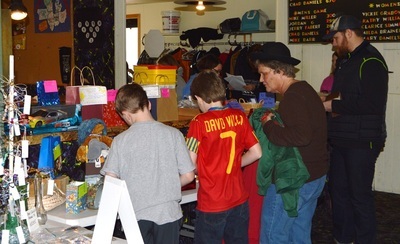 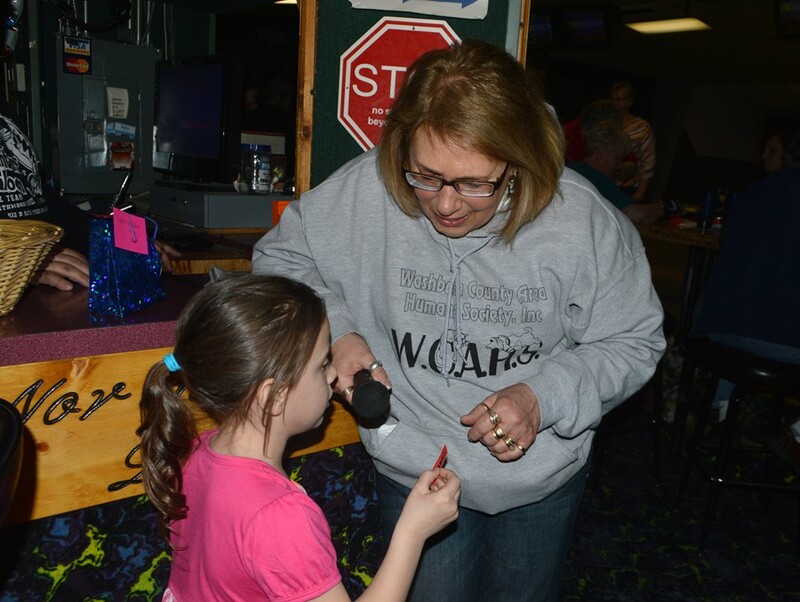 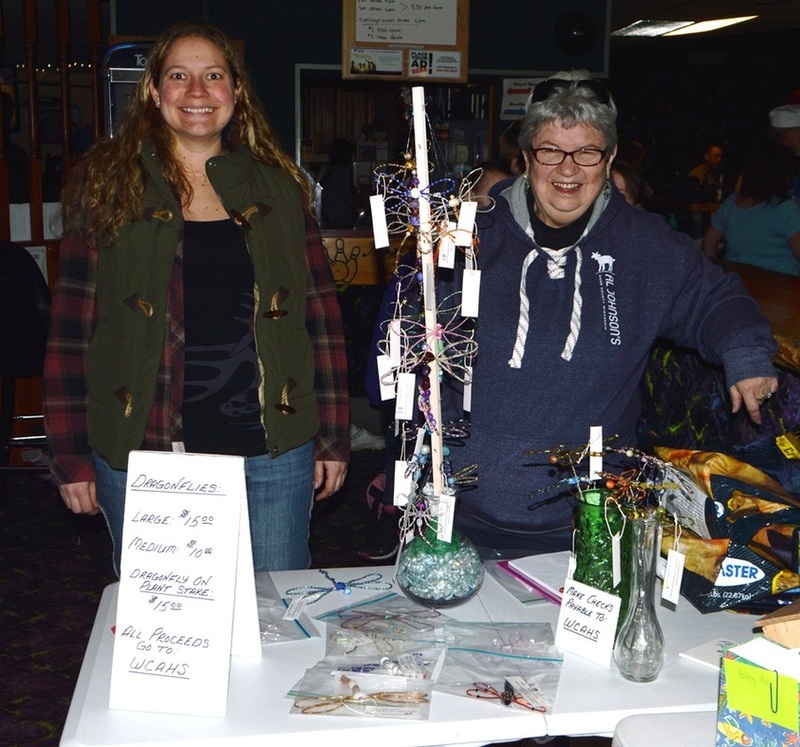 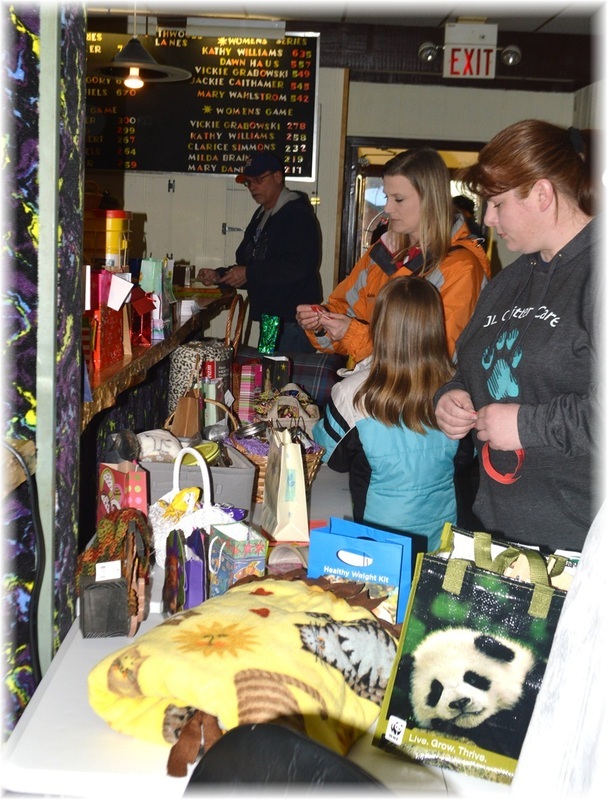 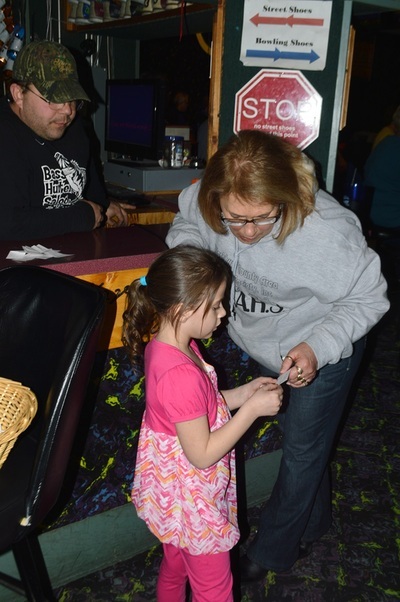 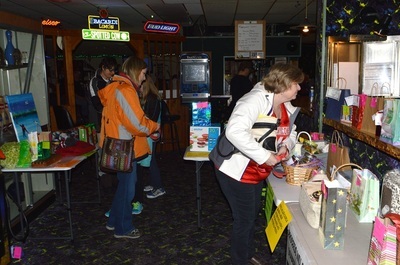 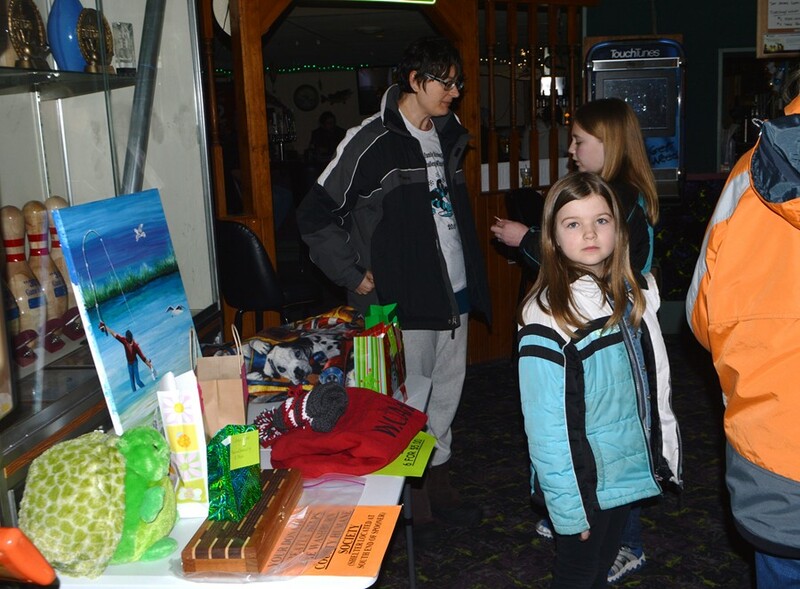 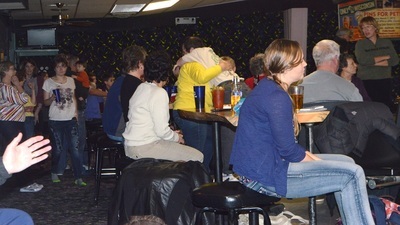 The 11th Annual “Pins for Pets” Bowling Fundraiser was held on Saturday, March 7, at the Northwoods Lanes and Lounge in Spooner. What a pleasingly successful event this fundraiser turned out to be for the WCAHS animal shelter. Profits raised for the shelter was $4,085 thanks to the caring generosity of all who participated in any way, whether as a bowler, someone who donated money or brought in donation sheet money, donated a prize, bought a raffle ticket, brought in a donation from the shelter’s “Wish List”, contributed to the snack table, or was a patron in the lounge. 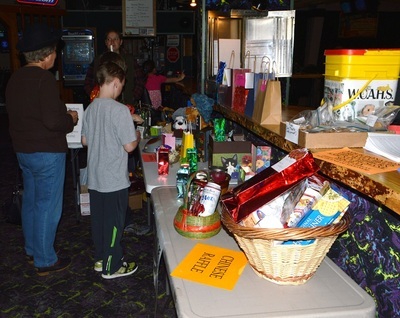 The shelter's “Wish List” donations were incredible and more items donated than any other year. 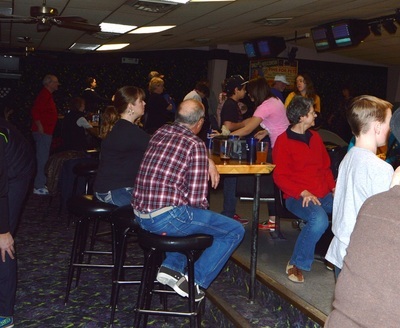 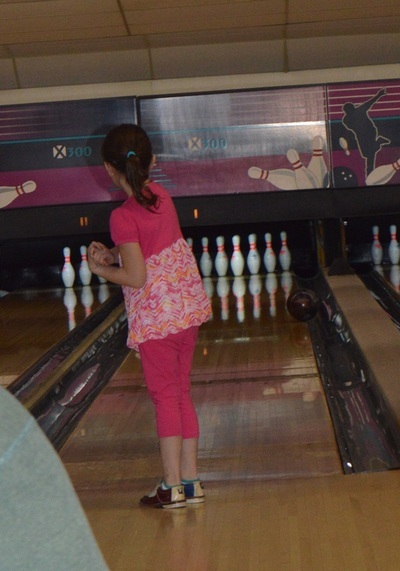 And, this year's event had the highest number of bowlers, which was 118, participating in the 3 shifts of this 9-Pin Tap bowling event, with several people bowling all 3 shifts. 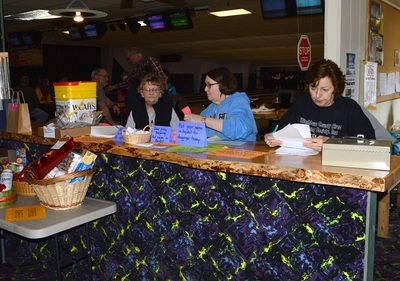 The 8 people who generously got involved in the donation sheet competition were: Lori Dvorak, Jerry Holt, Kim Koster, Isaiah Lee, Maggie and Scott Devoe, Doris Birch, and Susie and Jim Schmitz. 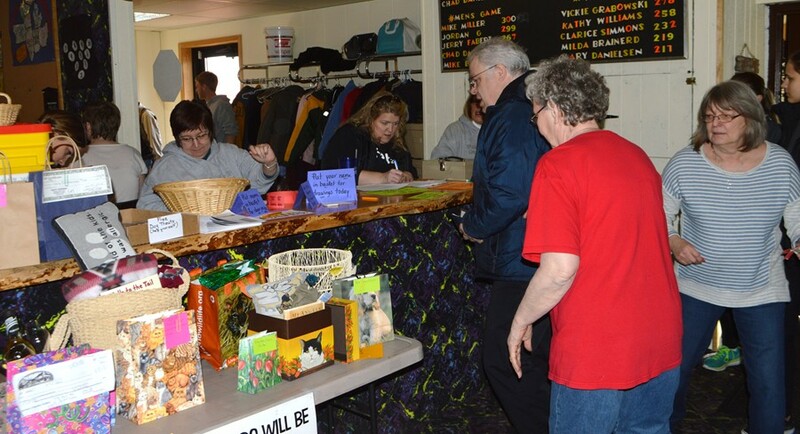 This donation sheet competition is tough as it isn't easy to solicit donations in this tightened economy but what a nice effort was made by all who participated with Doris Birch and Jim and Susie Schmitz winning. 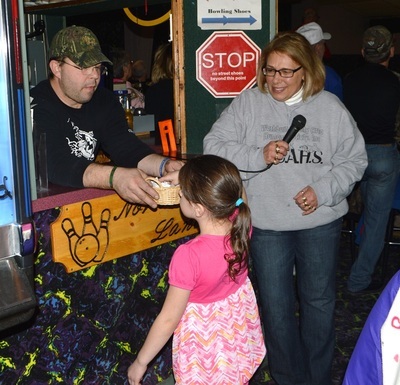 Northwoods owner, Mike Miller, not only ran a nice tournament but donated 10 percent of his tournament time bar sales, drew names for pizza give-aways, and gave his own prizes for bowling scores. To add more fun to the day, there was live music after the 6 PM Cosmic bowling shift featuring, “Those Guys”. Bowlers of all ages and bowling skills were involved, but the following bowlers received prizes for their impressive high game and high series bowling scores: Tom Knutson, Marilyn Need, Patsy Briggs, Bob Briggs, Mel Landwher, Bob Reynolds, Kathy Ferguson, Cheyanne Lindemans, Kevin Larson, Crystal Daniels, and Chad Daniels. As a nice compliment with the idea of one group helping another group, the Special Olympics team of 5 came in to bowl and help out the fundraising efforts for the shelter. 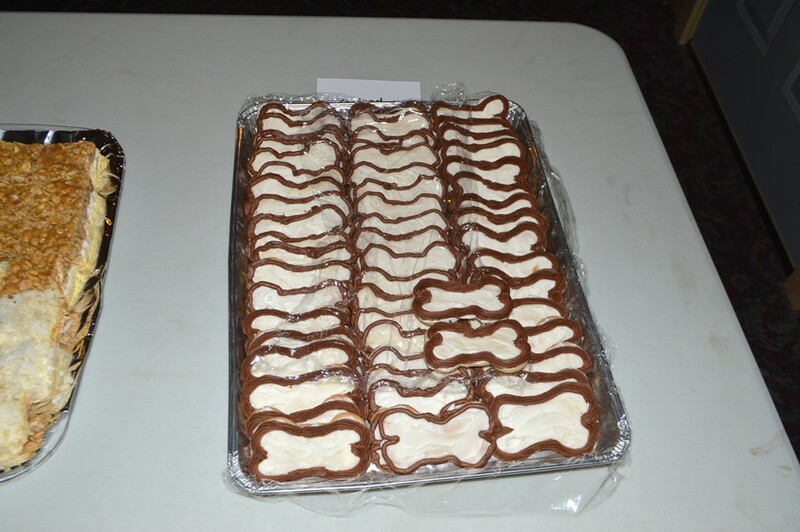 From the sight of smiles on faces, sounds of laughter, excited looks on faces during the prize drawings, and the depleted lunch/dessert tables, it sure indicated that everyone had a good time, enjoyed good food, and left with a content feeling knowing they had blessed the WCAHS animal shelter with their generosity.